One of the best things about Android is how easy it is to customize, and set up your smartphone exactly as you want it. From setting a launcher, setting a live wallpaper to setting the icon pack, Android devices allow for a great deal of customization. 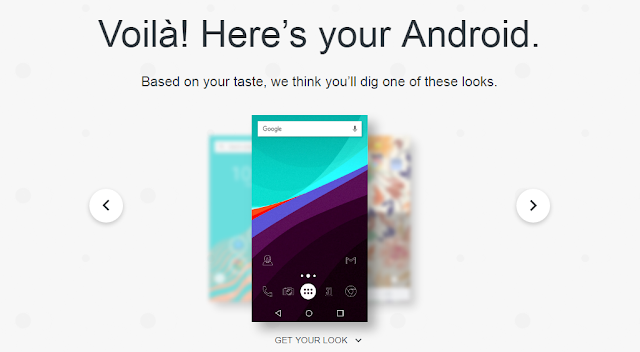 With #myAndroid Taste Test, Google will help you to find the right home screen for you. 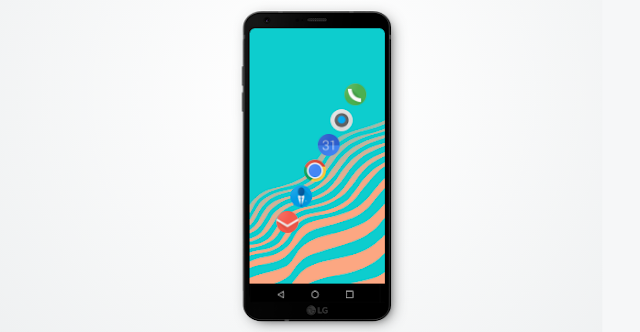 It's actually a long quiz, with around 22 questions which creates three different "looks" for your Android device based on a combination of different launchers, wallpapers, icon packs, widgets and keyboards.